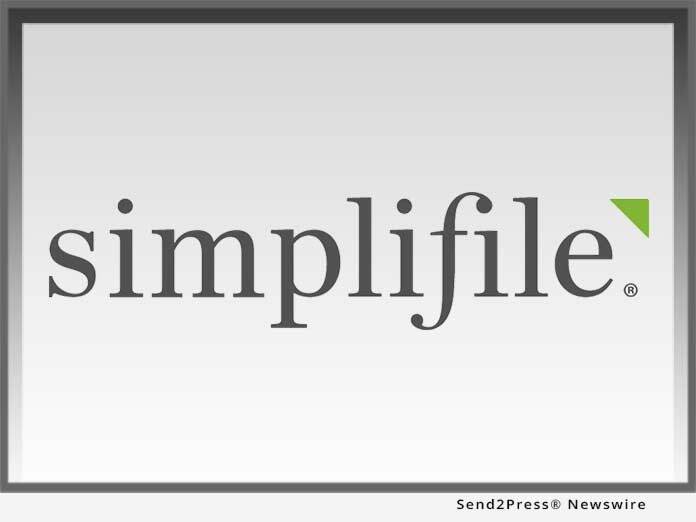 Simplifile, a leading provider of real estate document collaboration and recording technologies for lenders, settlement agents, and counties, announced that it has been included on the sixth annual HW Tech100(TM) list published by housing and mortgage industry trade magazine HousingWire. PROVO, Utah /Mortgage and Finance News/ — Simplifile, a leading provider of real estate document collaboration and recording technologies for lenders, settlement agents, and counties, announced that it has been included on the sixth annual HW Tech100(TM) list published by housing and mortgage industry trade magazine HousingWire. In its profile on Simplifile in the April issue, HousingWire focused on Simplifile’s e-recording adoption growth in 2018. Last year, the company achieved 50 percent market penetration in terms of total U.S. recording jurisdictions e-recording through Simplifile. In addition, the magazine also highlighted Simplifile’s digital mortgage efforts through its integration with Docutech, as well as the benefits lenders and settlement agents continue to experience through its Collaboration and Post Closing tools.